TheClipStash.com - Backflip Turns Into Chinup! Fail! Backflip Turns Into Chinup! Fail! 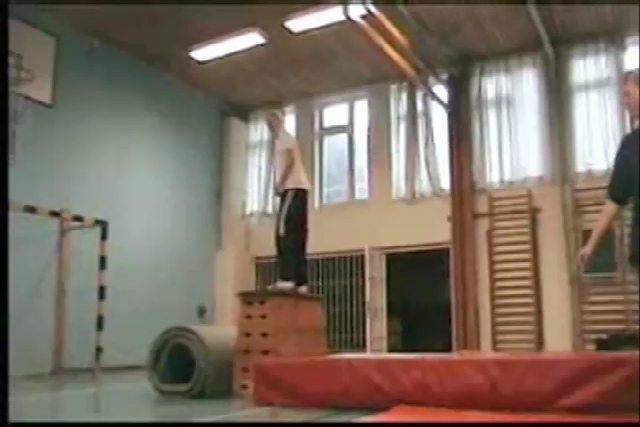 Young teenager learning to perfect his backflips in the gym, ends up taking one on the chin. Literally! !